Making your life better requires focus and planning. 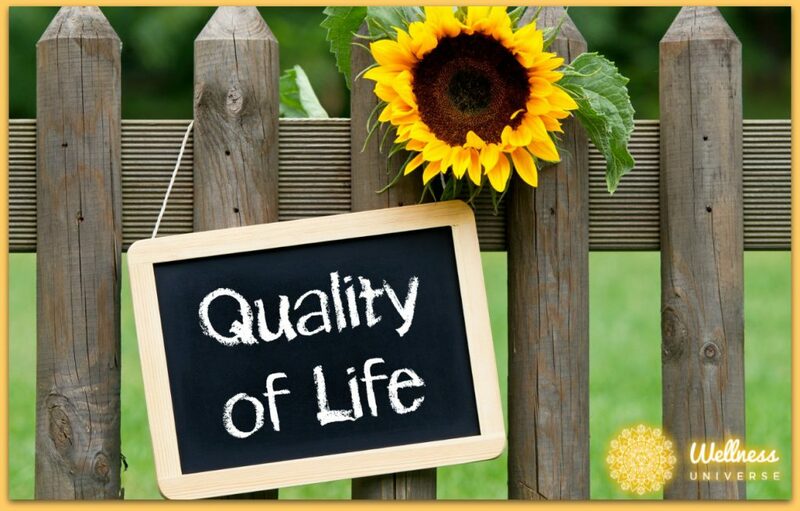 Looking at any psychological or medical research, you’ll find several ways to improve your quality of life. Some of them won’t be any big surprise, but a couple might peak your interest. Read on for the best of the bunch. Eat right. Get regular dental care. Exercise. Move more. Use sunscreen. Limit or forego alcohol and sweets. Watch your weight. The medical experts assure us that doing all of these things will improve your quality of life. Even doing just a few of them will benefit you enormously! Drink tea. According to health experts, tea has all kinds of antioxidants that promote good health. Decaffeinated is best because it’s less dehydrating. Hot or cold, drink tea every day to improve the quality of your life. Find something you love to do or have a great interest in and dive into it. Make time to get involved in activities that bring you joy and pleasure. You’ll discover more meaning and purpose when you consciously engage in activities and interests you adore. Spend the bulk of your free time with people you like, doing activities you love. If you’re looking to turn up the quality of your existence, then find who you love and what thrills you. Include them in your life as much as you can. Experts in psychology tell us that we’ll have a happier, more fulfilling life if we establish and maintain deep and meaningful social relationships. Having friends, you can call whenever you want, brings comfort. When your thoughts are more positive, your approach to life will also be more upbeat. Sure, there will be times when things don’t go as planned, but if you think positively, you’ll make it through whatever is put before you. Life will improve immeasurably when you have a positive attitude. Live the Life You Truly Want. You have a responsibility to yourself to ensure you live the kind of life you’ve always wanted. Set goals for what you want and make a plan to get there. Do something each day to move you forward toward accomplishing these goals. When you take steps to make it happen, your quality of life will drastically increase. Because living under the constant stress of unpaid bills and financial hubbub can wear you down, decide to be responsible with your money. Your existence is easier when you have your finances under control. Recognize the good things in your life. The roof over your head, a steady job, and time for golf or reading might just be the basic structure for the life of your dreams. Keeping life simple is a great way to give your life purpose and meaning. After all, if you include in your life the activities and possessions you truly love, you’ll find that life is good to you. Write your thoughts down at the end of the day. You’ll begin to see patterns in your thought processes and behavior that have escaped your prior awareness. You’ll also live a more interesting life, if only so that you have something more interesting to record that evening. A non-rushed start to the day is more relaxing than running around in a hurry each morning. 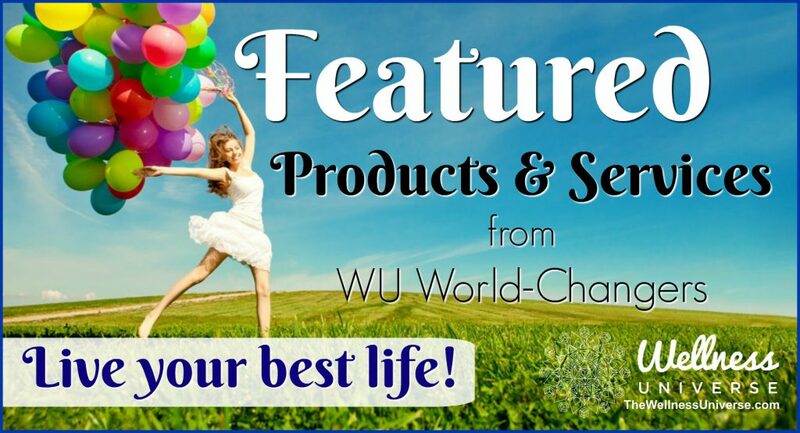 You can enjoy the earliest part of your day and get a head start on the rest of the world. As you endeavor to increase your quality of life, you’ll come to recognize that the key is to be truly engaged in your own existence. When you make conscious efforts to include all these essential elements, you’ll naturally discover the great life you desire and deserve!